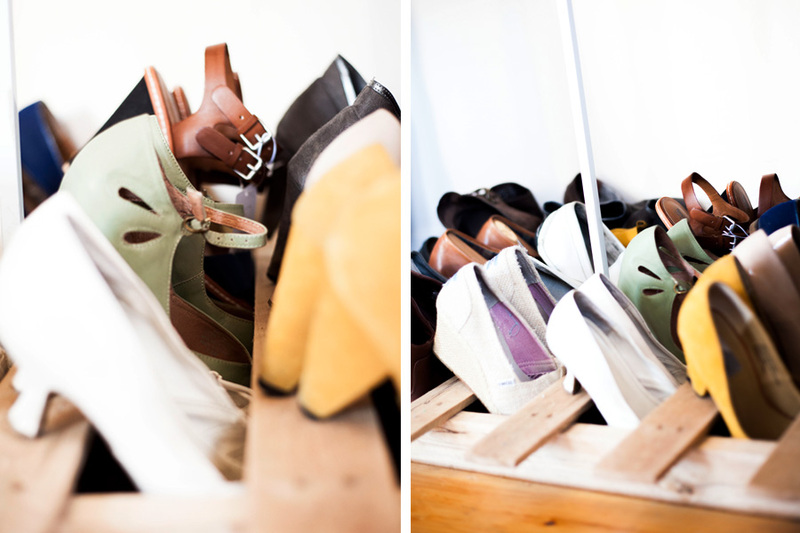 However, its kept our closet pretty organized and I love that we didn't have to pay anything for it. So folks, i introduce to you our ultra, complex (not) shoe organizer. All we did was take one side of a wood pallet and placed it at the bottom of our closet. 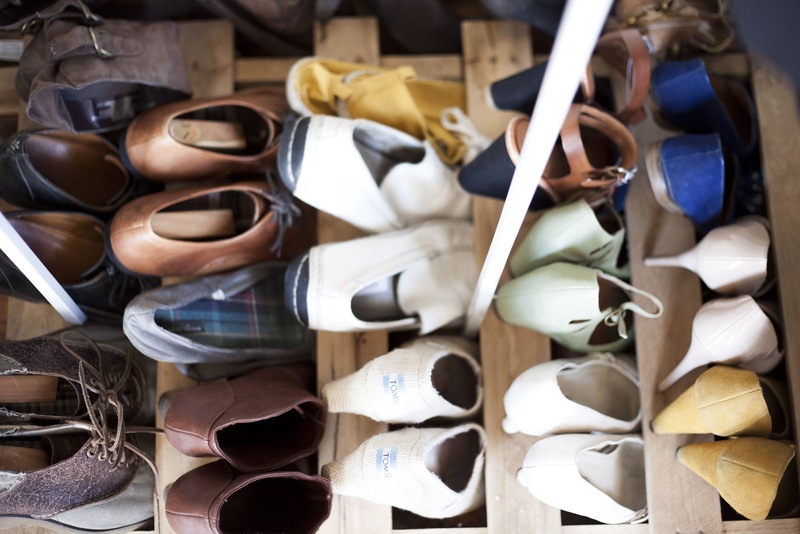 you can organize and see your shoes instead of throwing them in a heap on the ground. See isn't that the greatest DIY project? a pallet of wood on the floor.